The Supreme Court has ruled that the Reserve Bank of India's February 12, 2018 circular by which the central bank promulgated a revised framework for resolution of stressed assets was ultra vires of Section 35AA of the Banking Regulation Act, 1949. A bench of Justices RF Nariman and Vineet Saran said that as a result "all actions taken under the said circular, including actions by which the Insolvency Code has been triggered must fall along with the said circular." The bench, which examined the circular in the light of banking laws, agreed with the contention that under Section 35AA which was introduced by way of an amendment with effect from May 4, 2017, the RBI could direct initiation of insolvency under the Insolvency and Bankruptcy Code, 2016 only with the authorisation of the Central government and also only in the "specific cases of resolution of non-performing assets" and not generally across the board. "…Banking Regulation Act specifies that the Central Government is either to exercise powers along with the RBI or by itself. The role assigned, therefore, by Section 35AA, when it comes to initiating the insolvency resolution process under the Insolvency Code, is thus, important. Without authorisation of the Central Government, obviously, no such directions can be issued", it said. The court was dealing with a bunch of petitions challenging the Constitutional validity of Sections 35AA and 35AB of the Banking Regulation Act, 1949 introduced by the said amendment. The RBI issued a revised circular on how banks should deal with delinquent borrowers after the Supreme Court order. 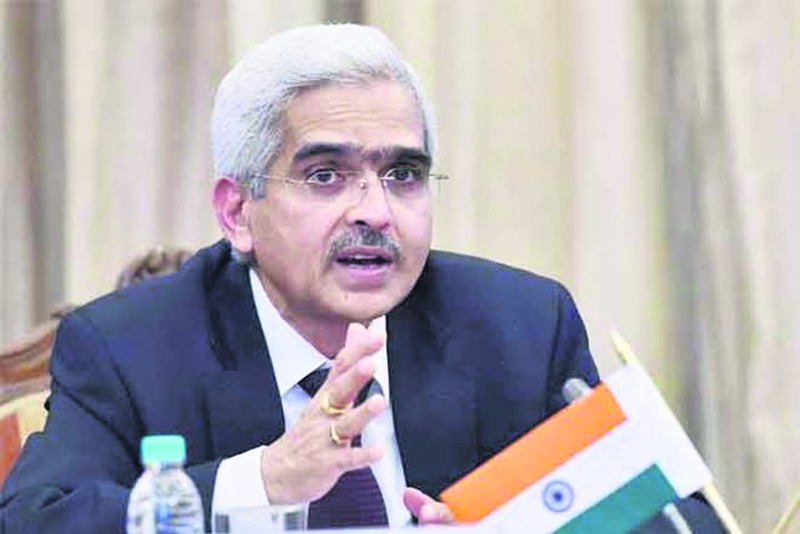 Responding to the SC order, RBI governor Shaktikanta Das said the central bank stands committed to maintain and enhance the momentum of resolution of stressed assets and adherence to credit discipline. Das said, "The SC order has not taken away any powers from the RBI, the powers remained vested. We will exercise the power that Parliament has given us and see that resolution is done fast." He however, maintained silence on whether the new circular will reiterate RBI's earlier stance on scrapping restructuring schemes and stick to insisting on banks recognising loans as non-performing assets (NPAs) for a one-day default. While the RBI said that lenders are free to drag defaulters to the bankruptcy court, analysts are skeptical of banks doing a clean-up without an RBI push. Research analyst with investment bank Macquarie, Suresh Ganapathy said, "Scrapping of the circular leaves room open for banks to keep kicking the can down the road. Further, fundamental issues with power projects like coal availability, power purchase agreements and discom health remain unresolved." He added that according to RBI's filings to the SC, out of the 157 companies affected by the circular, not even one company has been resolved so far. "So, it remains to be seen how effectively banks utilise this additional flexibility," he added. Das, meanwhile, indicated that the RBI was free to direct banks to initiate insolvency proceedings as long as they named the borrower. He pointed out that all the major cases which were referred to the National Company Law Tribunal (NCLT) were not affected because they were referred to specifically. “Thus, the order of the Supreme Court mandates the RBI to exercise its powers under Section 35AA ‘in respect of specific defaults by specific debtors’. The powers of the RBI under Section 35AA and other sections of the Banking Regulation Act, 1949 are, therefore, not under doubt,” said Das.